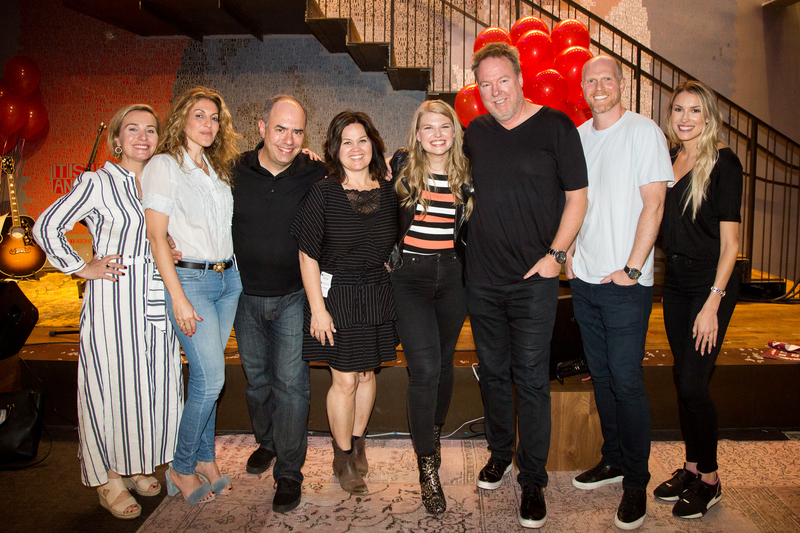 Nashville-based indie publishing and artist development company Big Yellow Dog Music, known for its work with Maren Morris and Meghan Trainor, has teamed with Atlantic Records for an exclusive partnership. The deal marks the first label venture for Big Yellow Dog Music, with the first release under the new partnership being a track from pop artist Brynn Elliott. “Time Of Our Lives” releases today (May 24), the same day Elliott graduates with a degree in philosophy from Harvard University. Elliott’s forthcoming Time Of Our Lives EP, slated to release later this year, draws from her philosophy studies and features songs Elliott co-wrote with producer-writer Nathan Chapman (Taylor Swift, Kylie Minogue), including the single “Might Not Like Me,” which has earned more than one million streams. Big Yellow Dog was founded by co-owner/CEO Carla Wallace and co-owner Kerry O’Neil. Over the past two decades, the company’s roster has been recognized with numerous accolades, including four Grammy Awards; 34 No. 1 songs; four Song of the Year awards from ACM, BMI, and ASCAP; five ASCAP/BMI Pop awards; and many more.